The J. Beard Company is a commercial real estate company that provides a variety of services to our client in the Greater Houston area. The J. Beard Real Estate Company was formed in 2003 based on guiding principles to “serve our clients with professionalism, integrity, and honesty.” Over a decade later, we are now one of the largest full-service commercial real estate companies in the Greater Houston Metropolitan Area. Why is The J. Beard Real Estate Company a major player and significant influencer in the greater Houston commercial real estate market? Because we do it all. When you work with our team of talented professionals, you can be sure that we will handle every aspect of every transaction with skill and determination. Each member of our committed brokerage team averages over 15 years of commercial real estate experience. If it involves commercial real estate, chances are we have seen it, bought it, sold it, or managed it. 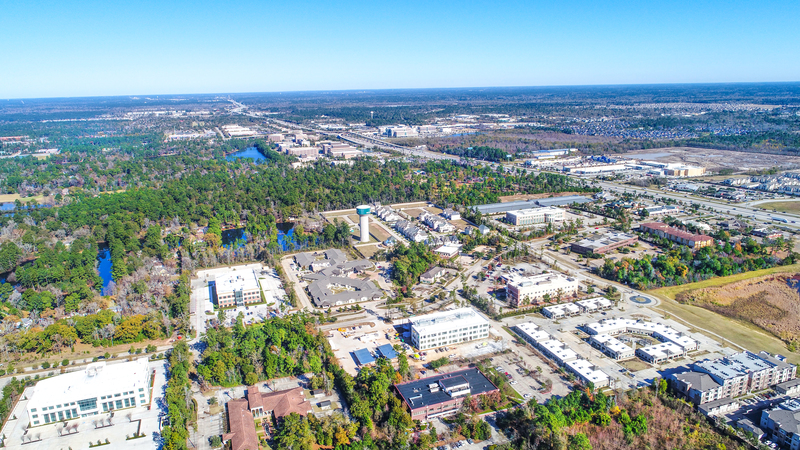 From landlord representation, buyer and site acquisitions, property dispositions, tenant representation to our commercial property management team, we have the tools, experience and ethics to serve your commercial real estate needs. Each aspect of every assignment is managed with skill and determination as serving our clients is paramount. Our firm represents a diverse client base, including major REITS, financial institutions, regional partnerships, joint ventures and private investors. The J. 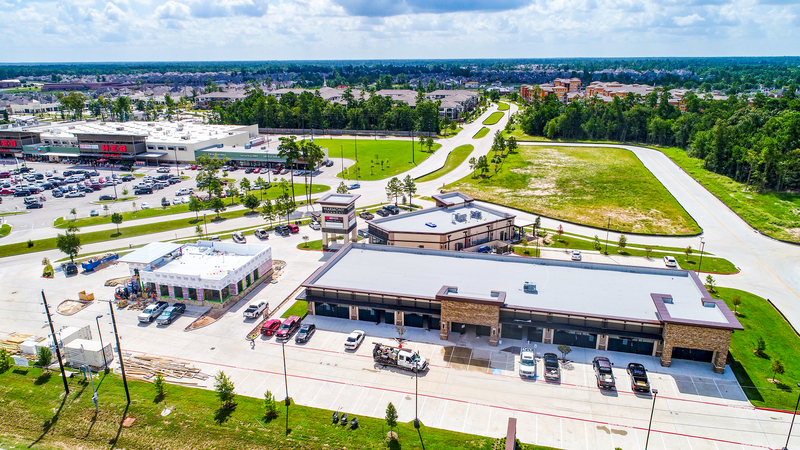 Beard Real Estate Company actively markets more than 200 retail, industrial, office, and land assets for sale and lease in the Greater Houston MSA, including The Woodlands, Conroe, Spring, Katy, Tomball, Cypress, and Downtown Houston.